The brain is the most complex structure in the universe. 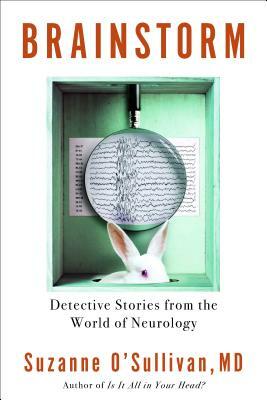 Neurologists must puzzle out life-changing diagnoses from the tiniest of clues, the ultimate medical detective work. In this riveting book, Suzanne O'Sullivan takes you with her as she tracks the clues of her patients' symptoms. It's a journey that will open your eyes to the unfathomable intricacies of our brains and the infinite variety of human experience.